The Gucci Queen Margaret in quilted leather is quite a stunning backpack, and so is its price of S$4060. More affordable is the Sony Playstation 4 in gold that’s retailing at S$340, a limited edition design that was sold between 9-17 June 2017. Now imagine winning either item for just for US$1. 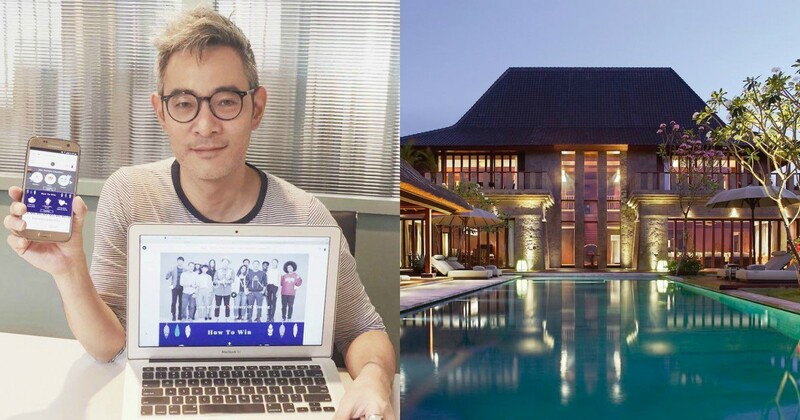 That is what this Singaporean entrepreneur wants to bring to you, luxury lover or not. Created by enterprising Marcus Savage, LOVEWIN is a Singapore startup that seeks to combine our love to win with the meaningfulness of helping someone in need. How the platform works is that you can play simple 60-second memory games to win luxury items. Each play costs US$1 and you can play up to 5 plays per item. Each item has a play period of 10 days, and a fixed number of plays. Only when the required number of plays is hit will the winner will be selected. All of the items are bought by LOVEWIN, and on average, 6-7 of them are won every 10 days with 75 winners in the past 4 months since their launch. Some of the prizes that been given away were iPhones, Leica cameras and even holiday trips to Bali’s exclusive Bulgari resort. In order to take part, there is an annual membership fee of US$1. Here’s where the charity aspect comes in, 100% of the annual fees are donated to a partner charity, and you get to choose which one. “[My] inspiration was derived from footwear company TOMS, a for-profit company that also aimed to help people in need,” reveals Savage, founder of LOVEWIN. It was a vision that he leapt wholeheartedly into, and after much discussion, Savage and his team decided that children born into unfortunate circumstances were the ones they wanted to help. Now the team works with 3 organisations – the Rare Disorders Society Singapore, the Taiwan Foundation for Rare Disorders as well as Wishing Well Foundation Thailand. 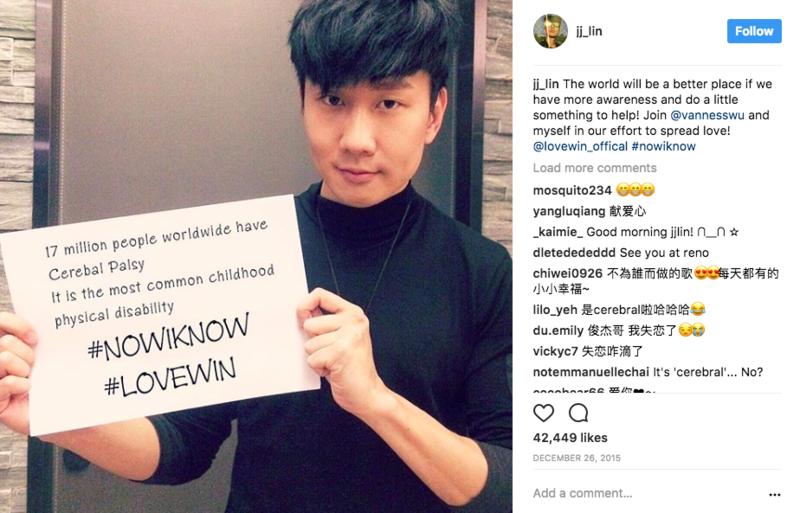 LOVEWIN doesn’t just enjoy support from players hoping to win something nice, the local startup also works with celebrities. These include Taiwanese singers Vanness Wu, Elva Hsiao and Wu Chun, Singaporean singer-songwriter JJ Lin and actor Terence Cao, and Thai actresses Ying and Woonsen. Some were friends but with others, you simply “pitch your idea and hope for the best”. With their help in raising awareness, Savage reveals they managed to hit 10,000 sign-ups over 4 month – “encouraging signs” for their early phase. Everyone has been “humbled and have come to understand how important it is to make a difference”, Savage reflects. LOVEWIN’s vision isn’t just about prizes – it’s about experience, Savage states. They also aim to work with various organisations from the environment to health, education and for all demographics and countries. The short-term goal is create credibility and share the LOVEWIN vision – combining a love of giving with the luxury of winning. You can check out the LOVEWIN website here to check what prizes are up for grab this week.